When it comes to choosing a location for destination weddings in India, on top of the list is Kerala. From secluded beaches to enchanting hill stations and backwater resorts, there is a handful of choices for destination wedding locations in Kerala. 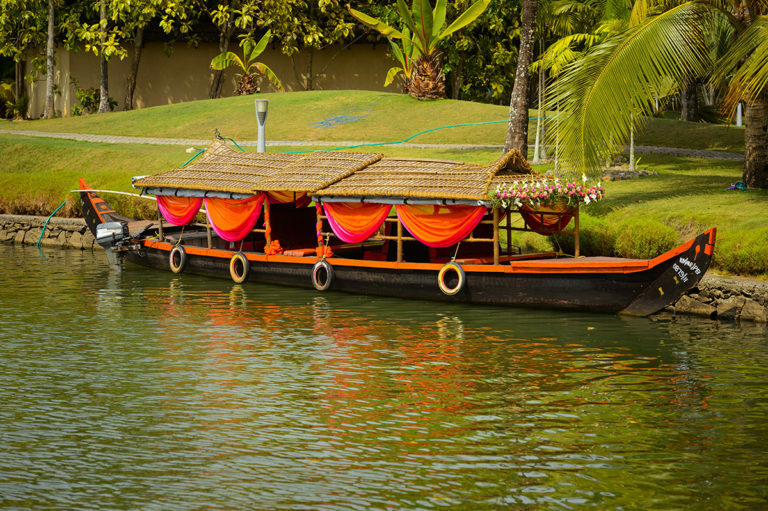 Rich cultural background, stunning natural locations, well-connected transport and amenities makes Kerala the prime consideration for the destination wedding of any theme. Poovar Island Resort is a tropical paradise for anyone looking for a nature-themed destination wedding venue. Enveloped in serene Kerala backwaters, the resort has an opening out to the ocean and a dream golden beach. 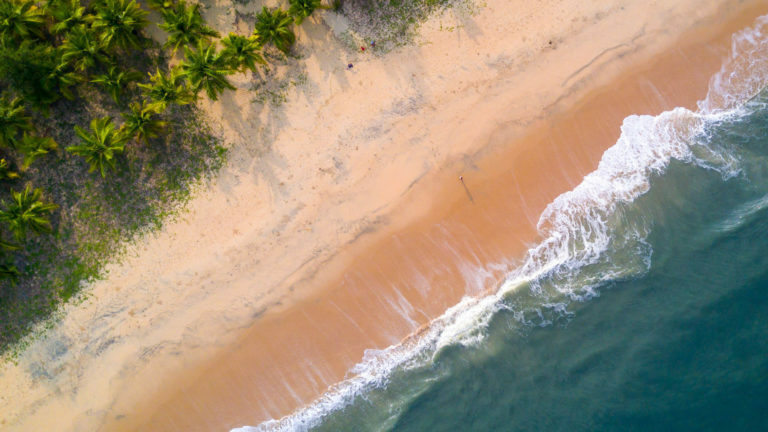 Located 30 km from Trivandrum International Airport, the resort is has 25 acres of lush green coconut gardens alongside the beach and is famous for floating cottages and villas. Poovar Island Resort is a perfect secluded location for an intimate wedding in a spectacular natural surrounding and is one of the best destination wedding locations in Kerala. 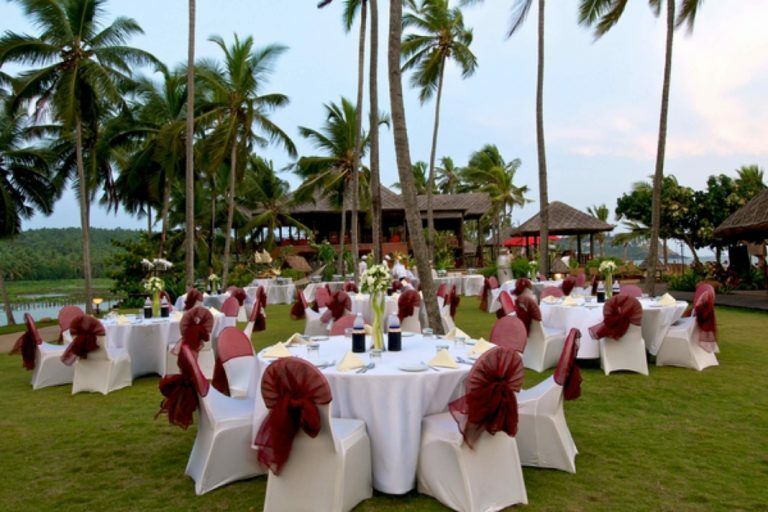 The Taj Green Cove Resort is one of the plush wedding locations in Kerala. Open-air seaside lawns are one of the remarkable places to celebrate your big day. This 5-star luxury resort nestles in the lap of pristine Kovalam Beach. 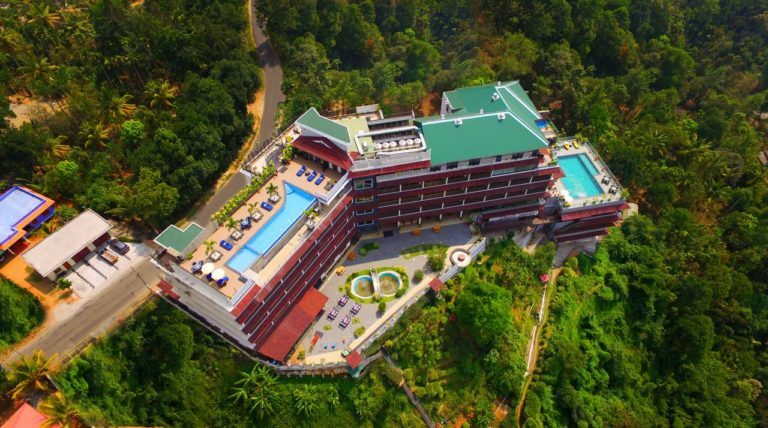 Perched between the majestic red cliffs, on a hillock overlooking the Arabian Sea, The Gateway Hotel Varkala is one the best destination wedding locations in Kerala. 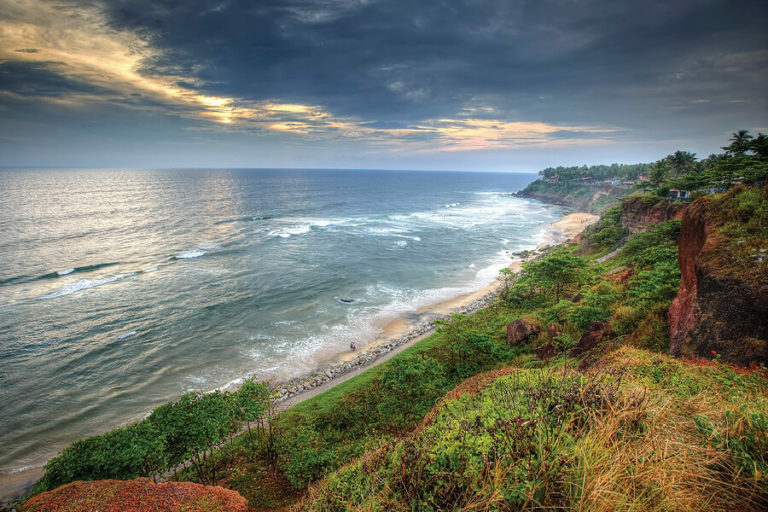 Varkala is one of the trending beaches in Kerala. With its tranquil ambience and convenient venue options, The Gateway Hotel cannot be missed out in this list. The Raviz Ashtamudi is the perfect venue to celebrate your dream destination wedding. 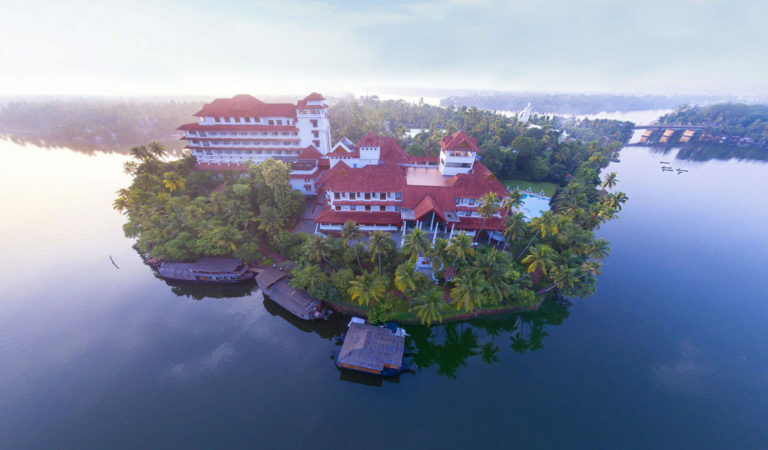 Located on the banks of the famous Ashtamudi Lake it is one of the most serene backwater resorts in Kerala, it’s an idyllic choice for those who are on the hunt for rustic beauty of heavenly nature. Marari Beach offers a calmness and serenity that makes it the perfect wedding destination. This beach resort is a carefully nurtured property set on 30 acres with coconut groves, lily ponds, fruit trees and a large organic farm. 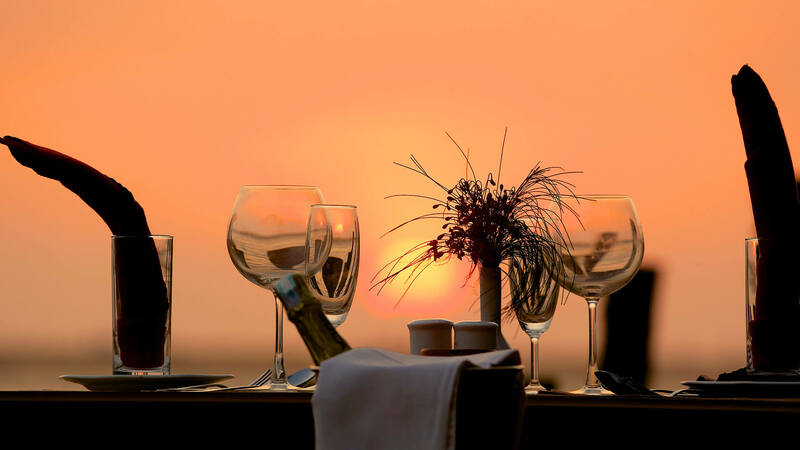 If you are looking for a beach-side secluded wedding venue with accommodation for guest in resort cottages, the Marari Beach Resort is a perfect choice. Nestled on the serene backwaters of Vembanad Lake, the Zuri Kumarakom is an ideal destination for weddings. 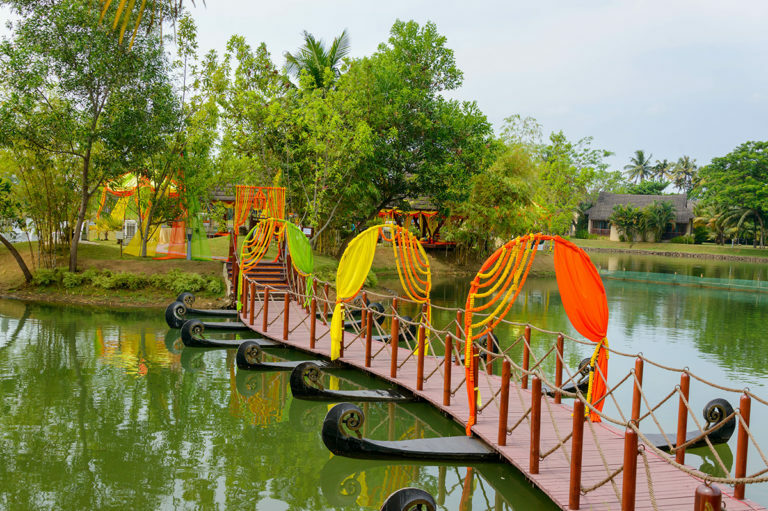 Celebrate your special day amidst the magical backdrop of lush greenery and calm flowing waters, The Zuri Kumarakom will be a picture-perfect venue for your wedding. Lulu Bolgatty International Convention Centre is one of the largest event spaces in South India. 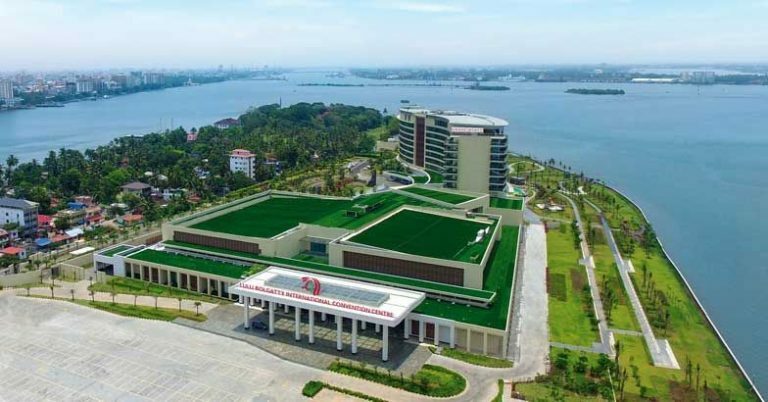 The luxury waterfront convention centre, having spectacular views of Vembanad lake is an ideal location for large gatherings. 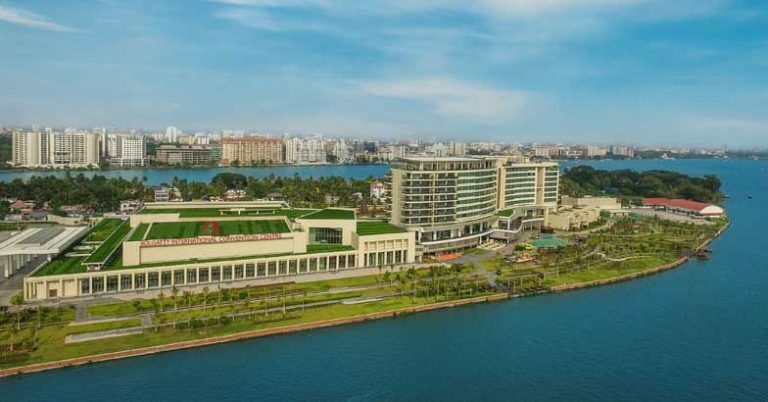 Adjacent to the convention centre is Grand Hyatt Kochi Bolgatty, a waterfront urban resort with opulent guestrooms, suites and exquisite dining. Grand Hyatt will be an ideal choice for accommodating guests. 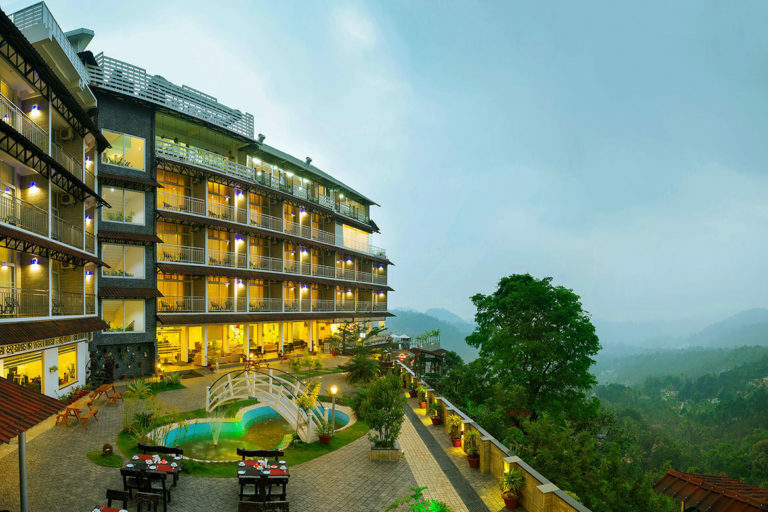 This luxurious 5 star resort is located at around 4000 feet above sea level. If you wish to celebrate your wedding on a high altitude breath taking hill station, there seems no better option other than The Panoramic Getaway Munnar. Located on the serene Nattika Beach, the resort is set out in 16 acres of lush coconut groves. Those who are looking for venues within Thrissur, The Nattika Beach Ayurveda Resort seems to be a good choice. 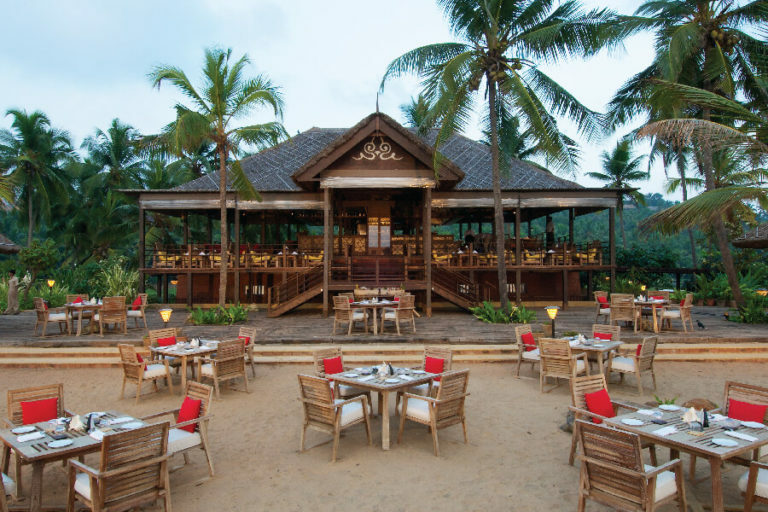 Surrounded by the river Nombil, The Lalit Resort & Spa Bekal has an internal lagoon overlooking a white sand beach. Most Importantly Bekal has a rich culture that bears a testimony to the rich history of India. Consider the wedding theme you have in mind while opting for a destination wedding location in Kerala and choose the right location that fits your theme. Houseboats are suitable only for a very small gathering and hill station resorts are suited for those who prefer amble greenery and atmosphere. 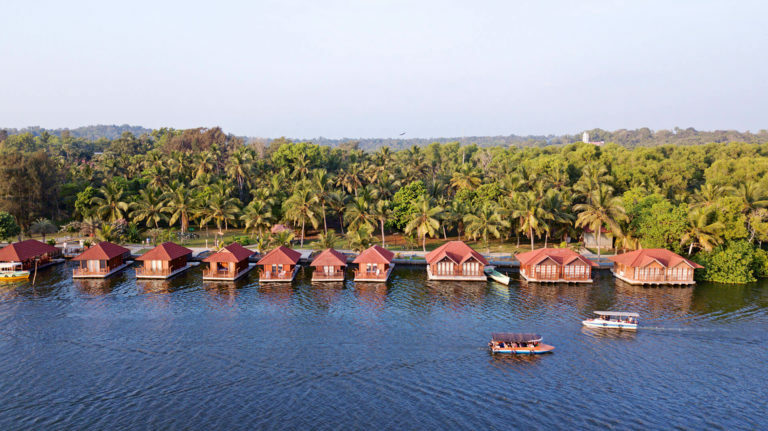 Besides that backwater resorts offer variety of geographical variations with modern day luxury and the beaches attached to Resorts are generally isolated. Do let us know your thoughts regarding the destination wedding locations in Kerala as comments below. For Wedding Photography & Wedding Films make an enquiry here.